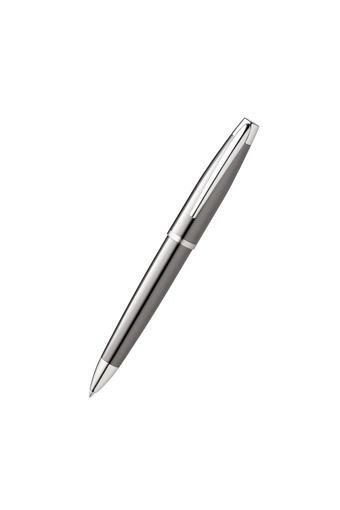 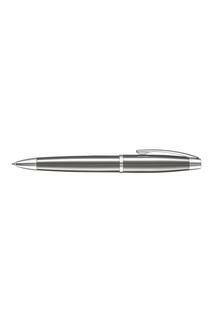 Using a simple twist technology, this ballpoint pen from William Penn gives you quick access to the top when you need to write. 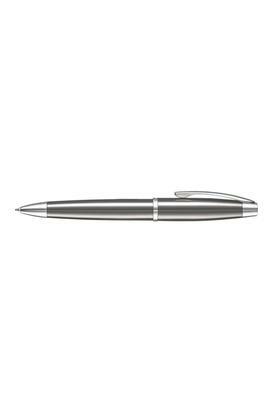 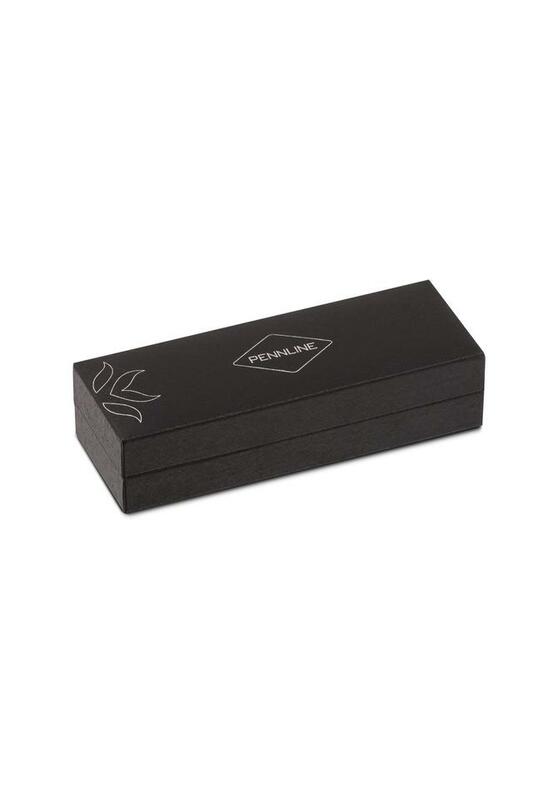 A favorite among college goers and working professionals, this pen is quite convenient to use as it comes with black color and 11.40 mm grip diameter adding to its regal charm. 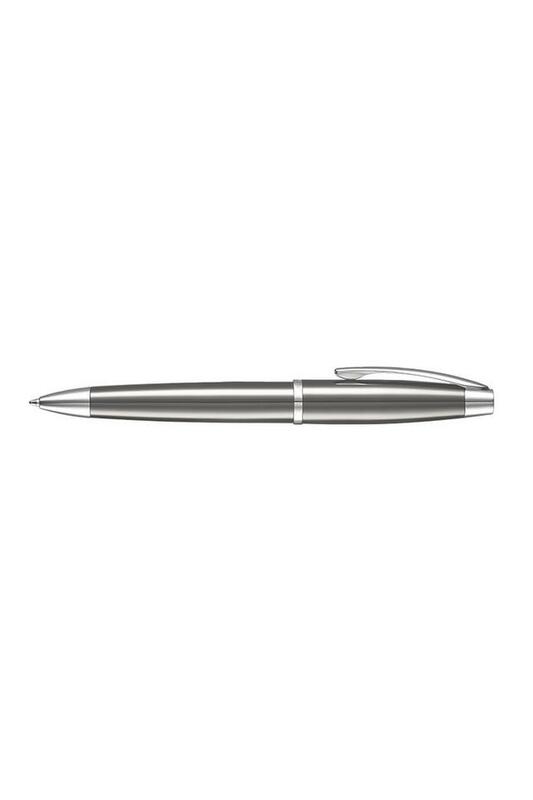 This ballpoint pen ensures a smooth writing experience.